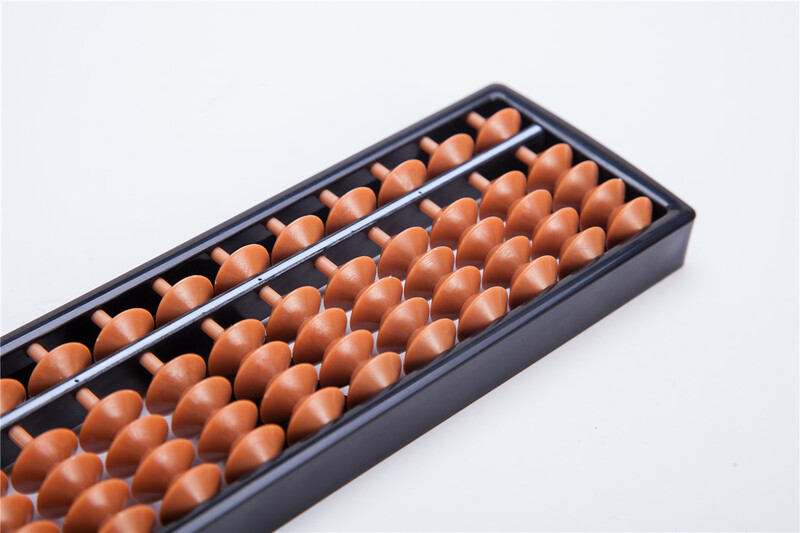 The abacus was a calculator invented sometime between 1000 BC and 500 BC in China, often constructed as a wooden frame with beads sliding on wires. 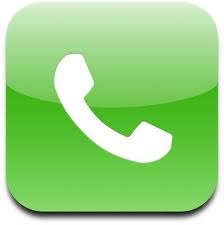 It was in use centuries before the adoption of the written Hindu-Arabic numeral system and is still widely used by merchants and clerks in China, Japan, Africa and elsewhere. 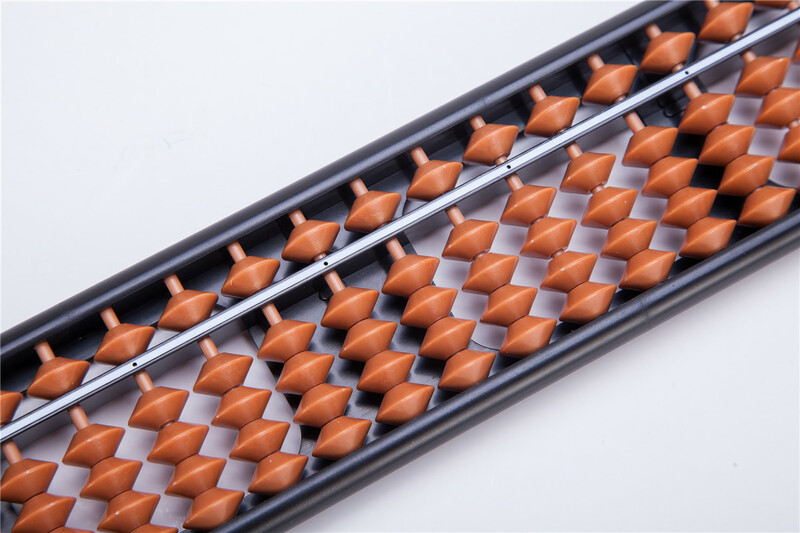 The abacus is also widely used in teaching counting and mathematics. This standard set is perfect for practical use as well as teaching children. 17 digit professional soroban style abacus with plastic frame.